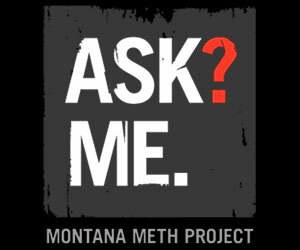 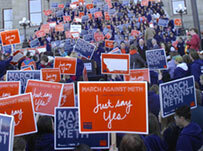 The Montana Meth Project is a large-scale prevention program aimed at reducing first-time teen Meth use through public service messaging, public policy, and community outreach. 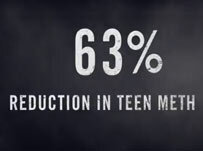 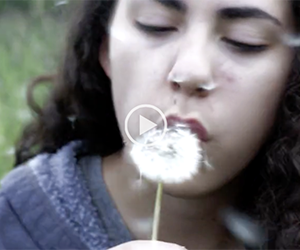 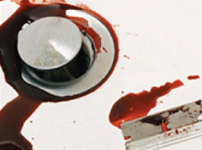 Central to the integrated, research-based campaign is MethProject.org—a definitive source for information about Meth for teens—supported by hard-hitting TV, radio, print, online, mobile, and social media campaigns that communicate the risks of Meth use. 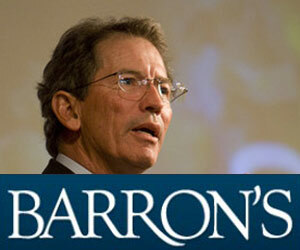 Meth Project has been named the third most effective philanthropy in the world by Barron's.